Serving Delaware, Chester, and Montgomery Counties. 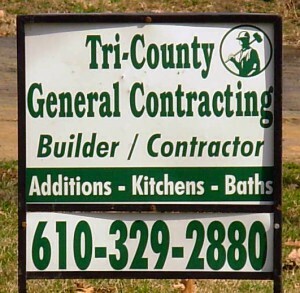 In South East PA.
With over 35 years experience as a general contractor and builder, Tri-County General Contracting is a leader in residential and light commercial construction, renovation, and remodeling. 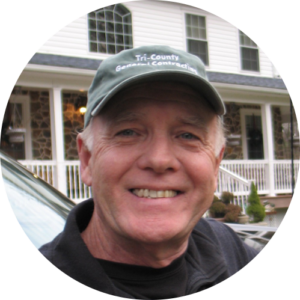 I’ve completed projects ranging from million-dollar custom home sites to additions, kitchens, baths, and all types of remodeling and renovation from the Main Line to southern Delaware County. My company is fully licensed, insured, and offers honest and competitive rates. Dedication to quality workmanship and on time completion of all projects is my number one priority. As a family owned and operated business I am able to offer real face to face interaction throughout a project and address customers concerns as they arise, always guaranteeing their satisfaction with the results. My list of references include many satisfied and happy customers willing to let you take a first hand look at their completed projects. It has never been the pursuit of Tri-County General Contracting to grow beyond our ability to provide true, hands-on customer service. I promise to give you an honest and competitive estimate, along with the best workmanship and prompt completion of every job I do. I will not send unadvised or incompetent sub-contractors to a job, and promise a clean and courteous work environment at all times. All jobs will be scheduled with the highest regard for a customer’s individual needs and given top priority as an active job moving towards completion. Our company’s normal operation is based on a one or two job load that allows us to complete jobs efficiently with standards unmatched by other companies. 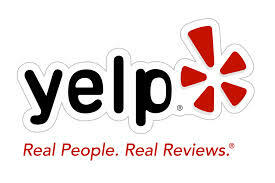 We promise to make each customer’s satisfaction our highest priority at all times. If you’re in the process of trying to find a creative and competent contractor for your next remodeling project, relax. You have come to the right place. I know that having others in your home can sometimes feel overwhelming. I guarantee we will fulfill your every need, while giving you and your family a clean, respectful and positive experience. 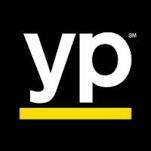 Call now for your free estimate.